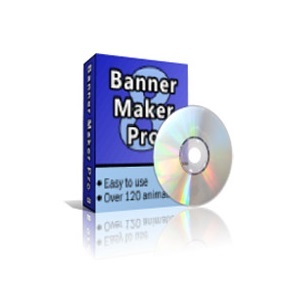 Banner Maker Pro is a tool for creating eye-catching dynamic and static banners with different effects and design options. This free download is a standalone installer of Banner Maker Pro for Windows 32bit and 64bit. Creating banners is not an easy task, as it requires some professional designing skills to catch the attraction of the user. What if you get a variety of banner templates with a complete environment for editing and customizing as required? Banner Maker Pro provides a fully loaded product with a bundle of templates and options. A friendly environment is provided so that anyone can use it without any trouble. A wide range of templates is there for designing the banners as per requirements. Moreover, you can create static banners as well as flash banners within no time. There are up to 17 sizes for creating banners so that you may choose what is best suited for your requirement. A Banner Generator is provided to export the created banner into almost all the formats including SWF (Flash), JPG, HTML, PNG, TIFF, PDF, BMP, GIF and more. In addition, you can also generate transparent banners. Apply different effects to the banners like rotate, flip, outline, blur, and shadow effects. 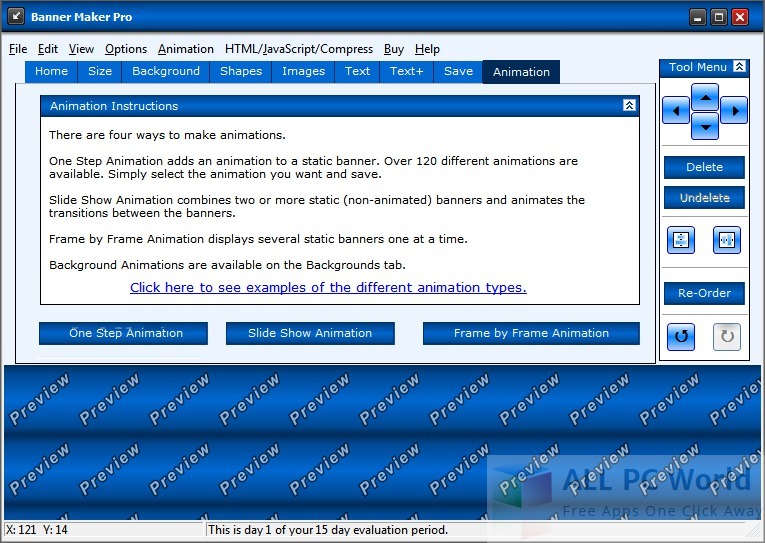 This wonderful tool also allows you to add background image or animation to your banner from the given templates. An FTP facility is also provided to upload the banners to a remote server. Click the below link to download the standalone setup of Banner Maker Pro for Windows x86 and x64 architecture. It is compatible with all the new and older versions of Windows.